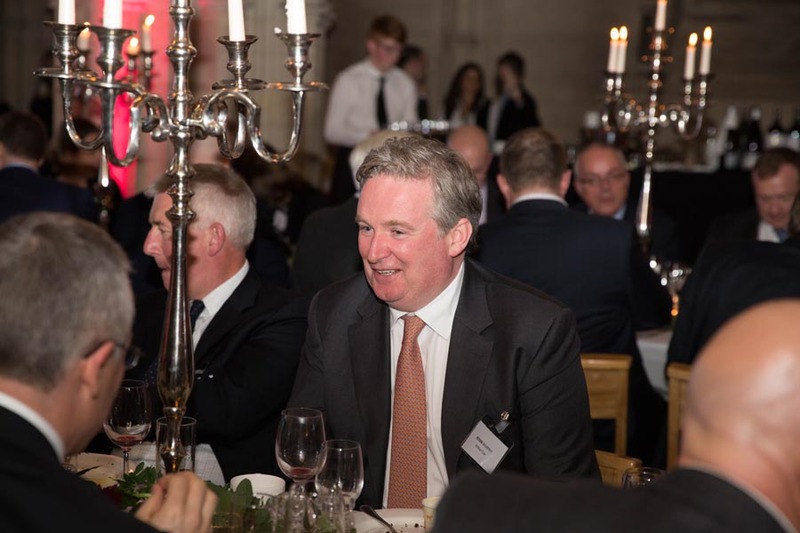 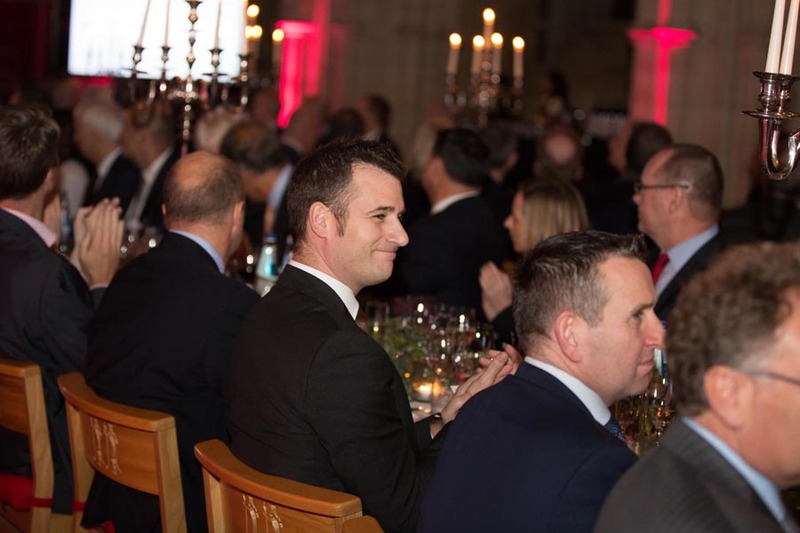 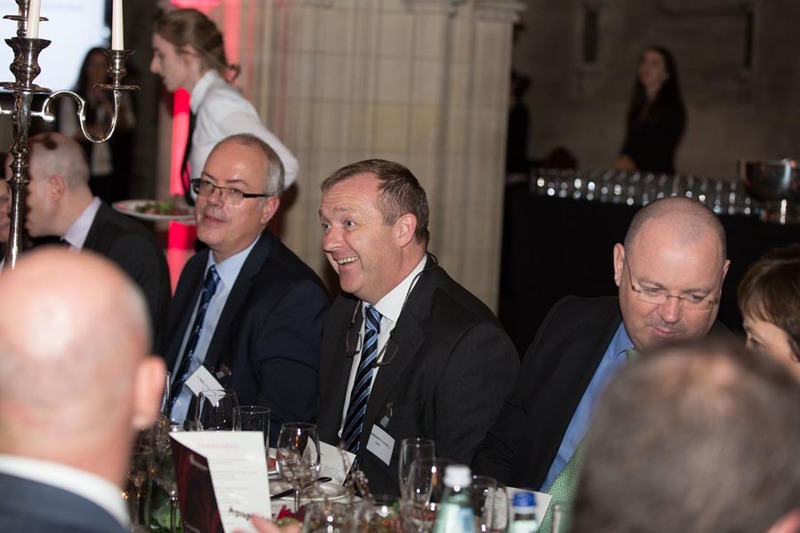 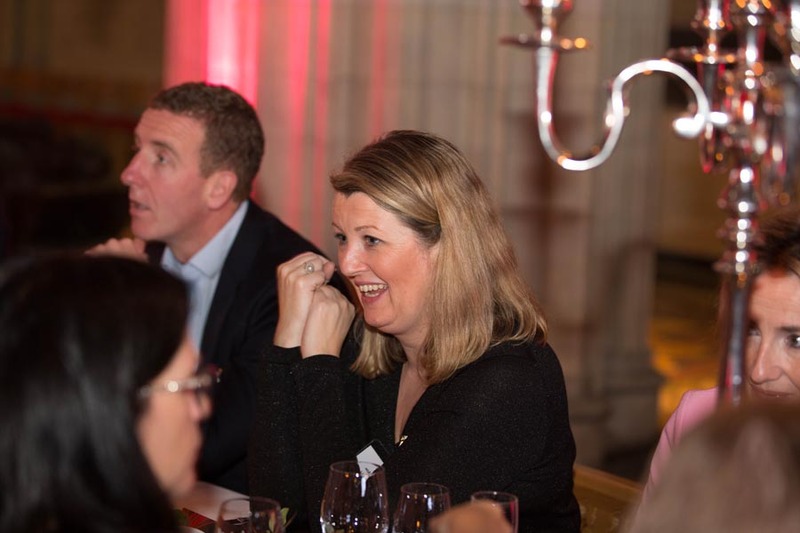 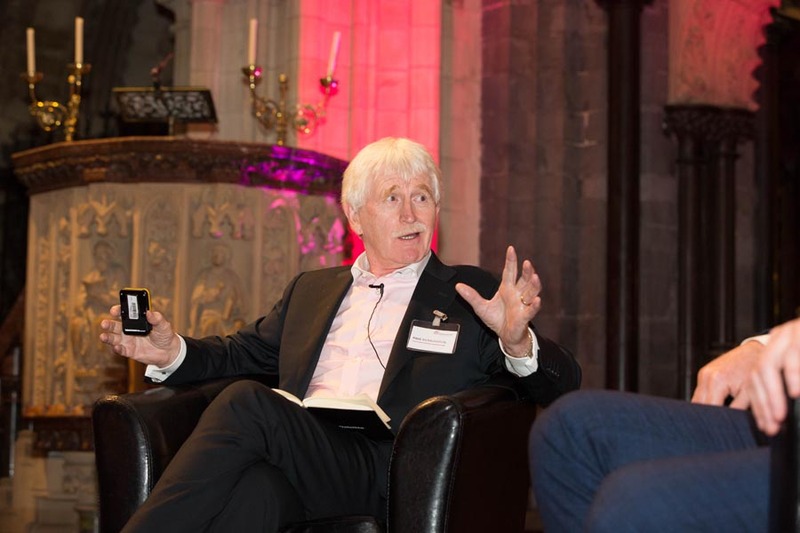 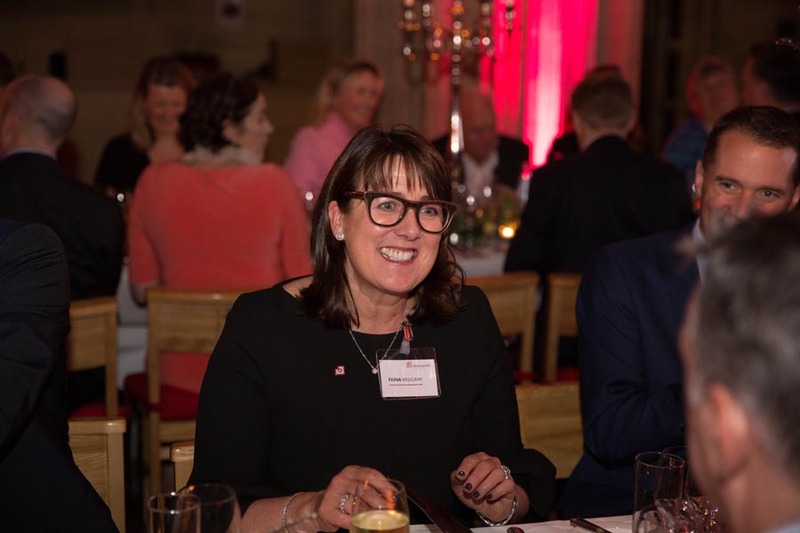 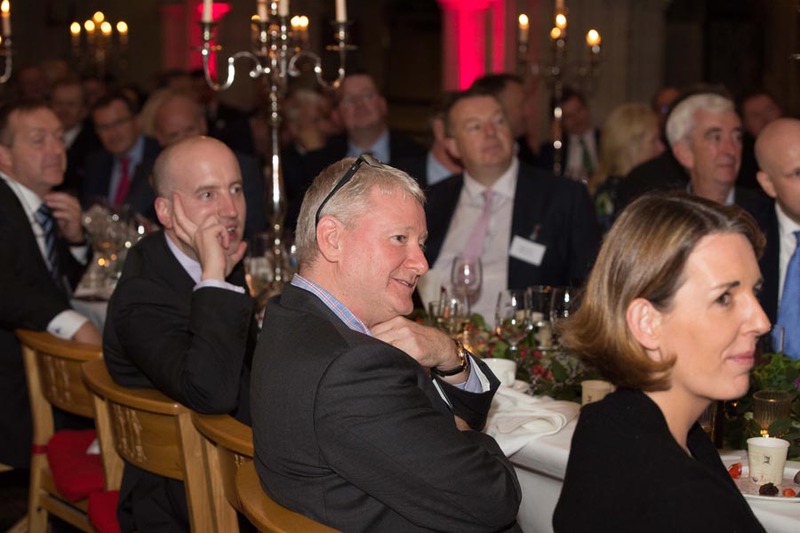 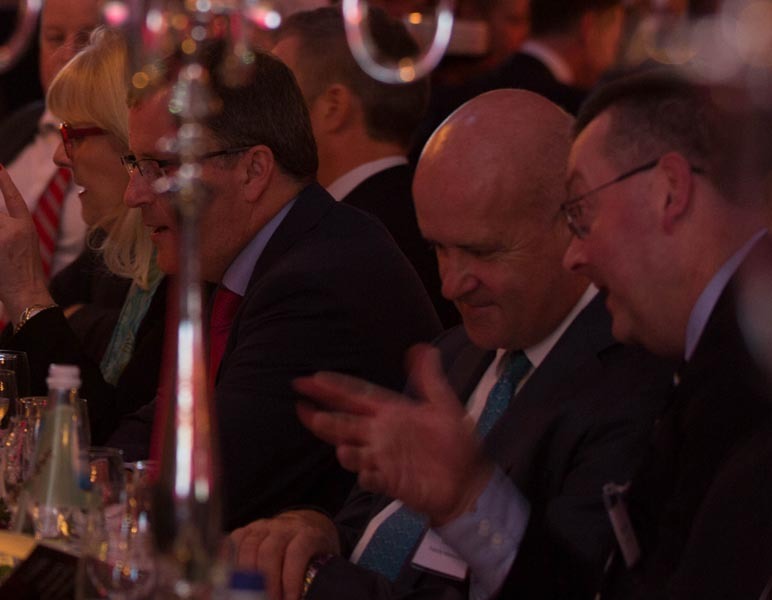 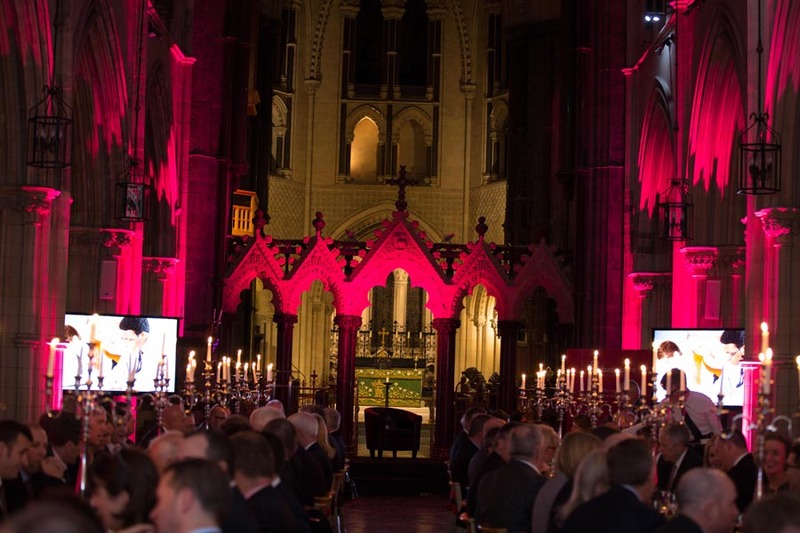 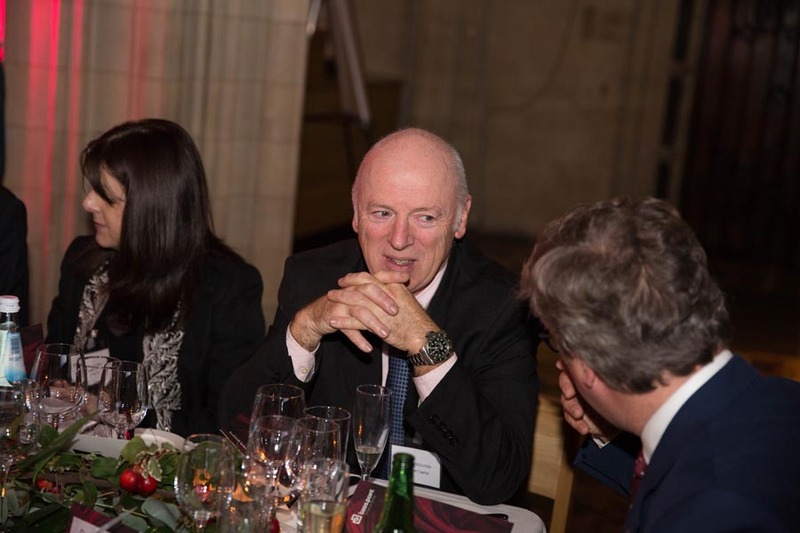 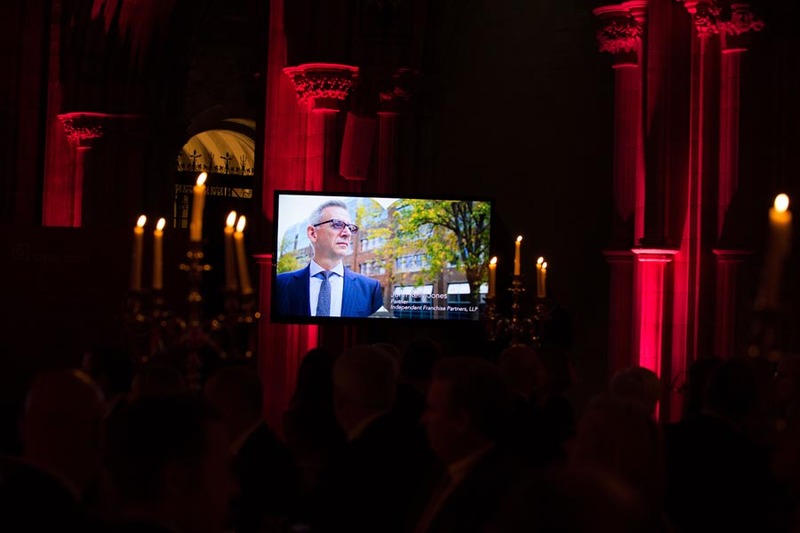 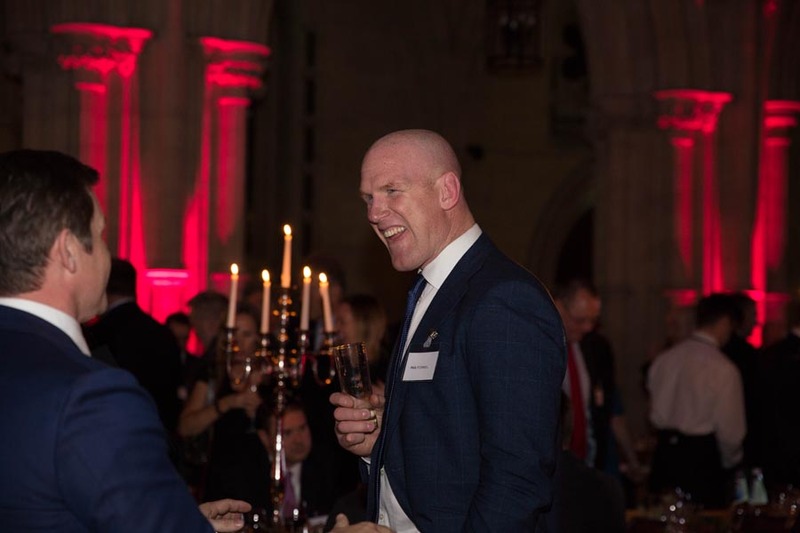 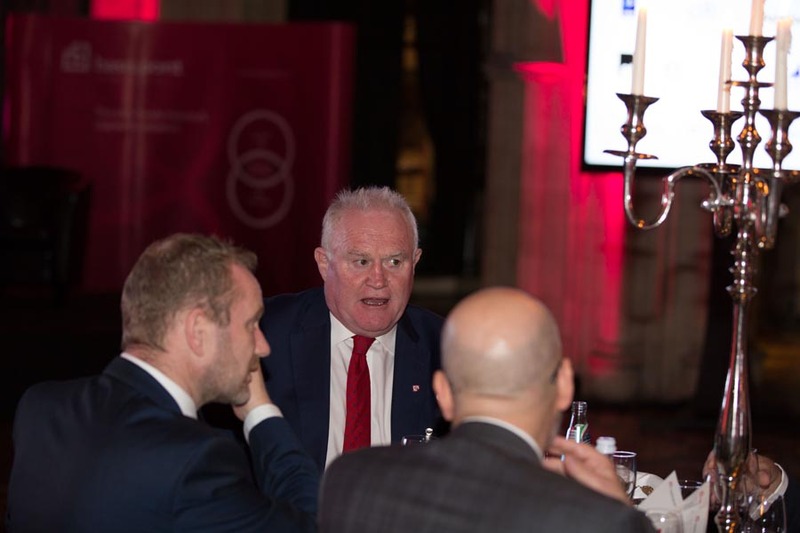 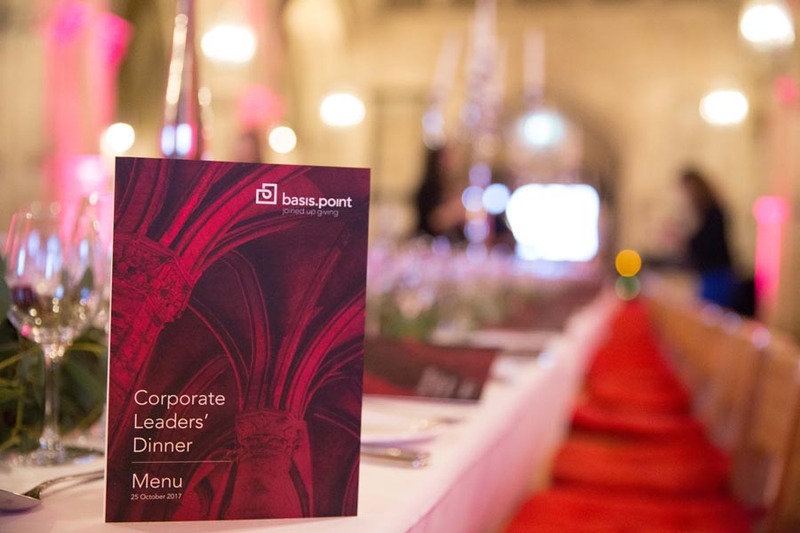 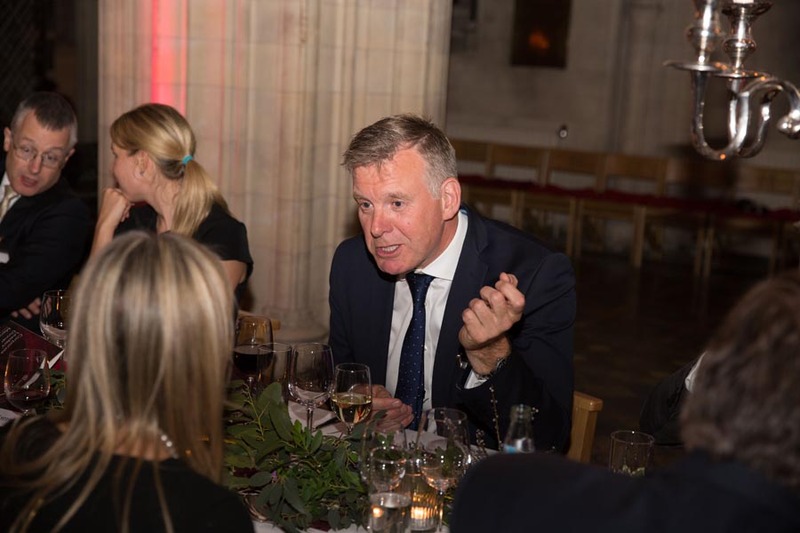 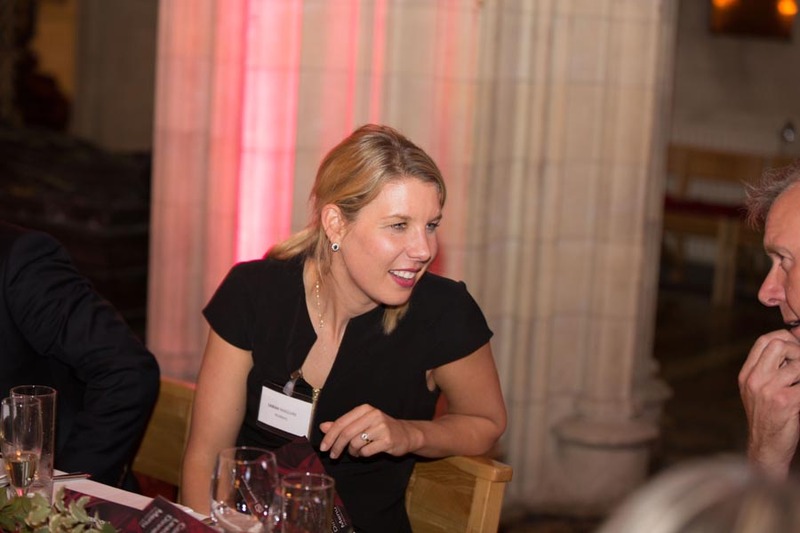 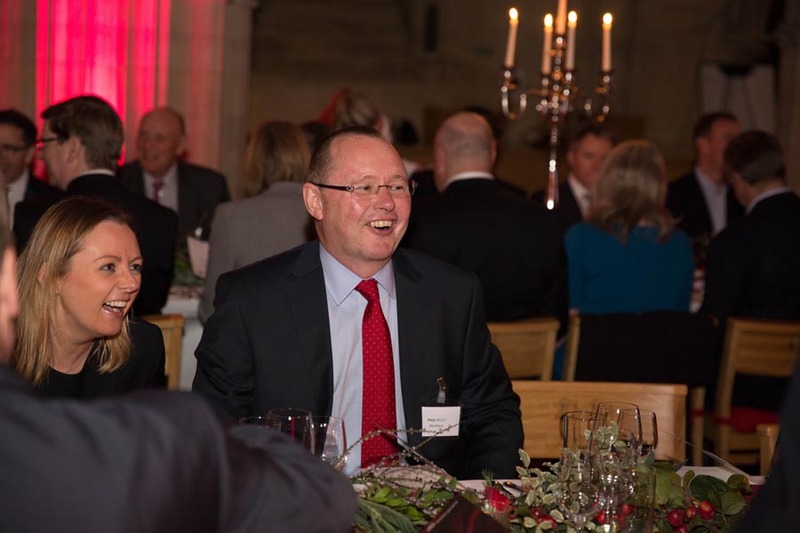 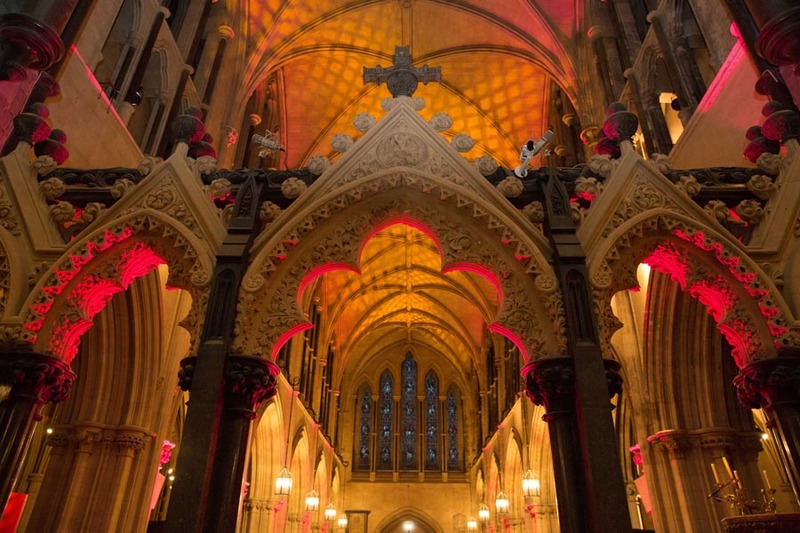 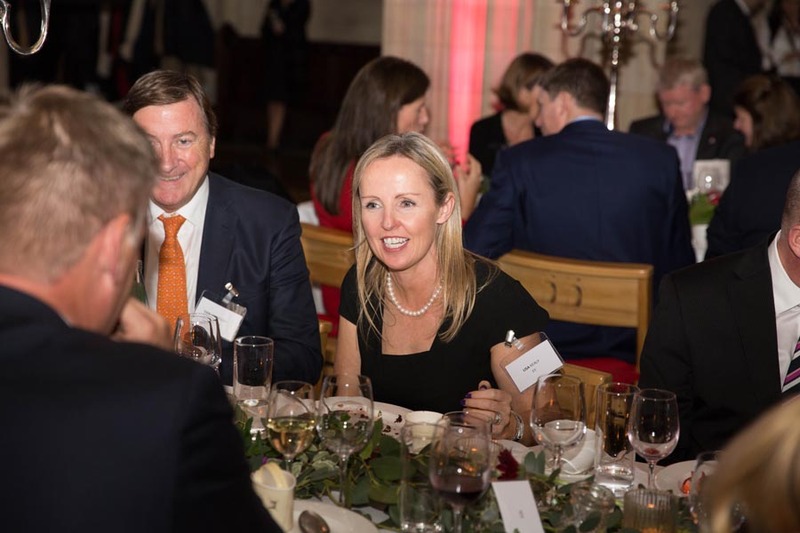 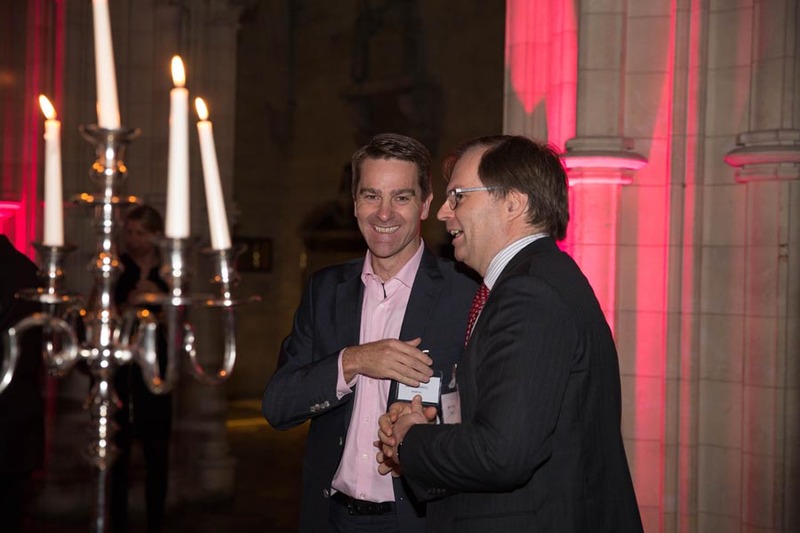 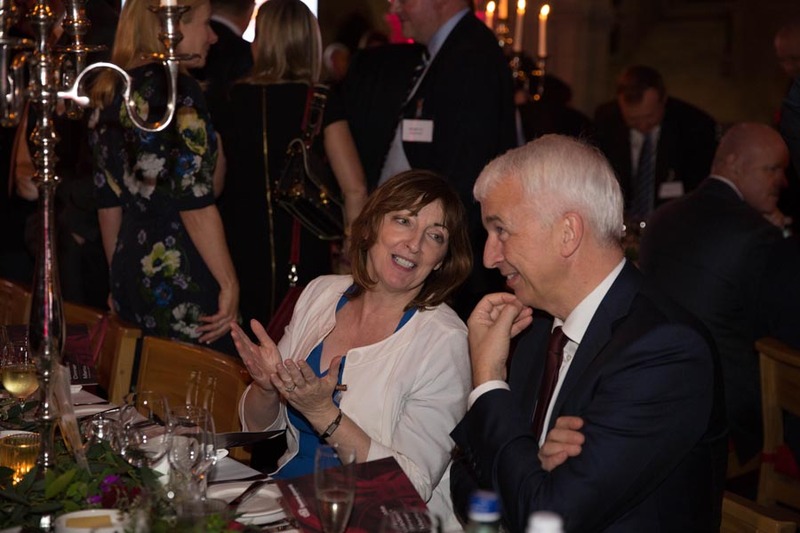 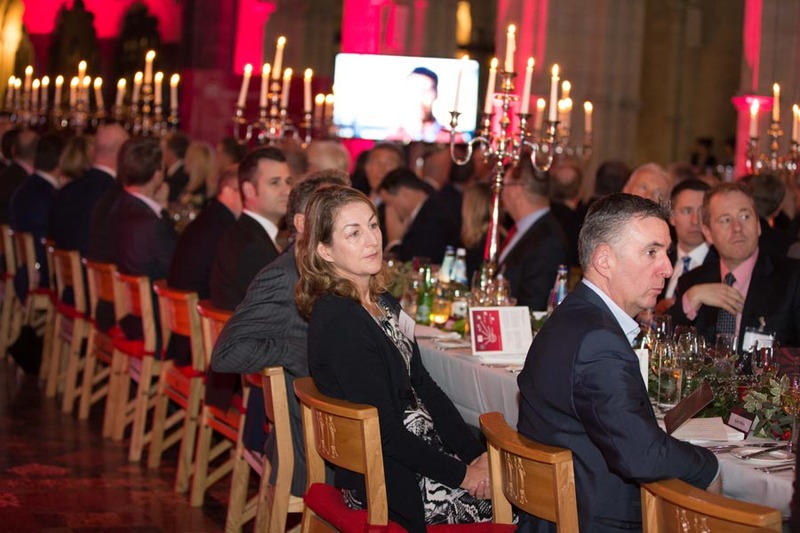 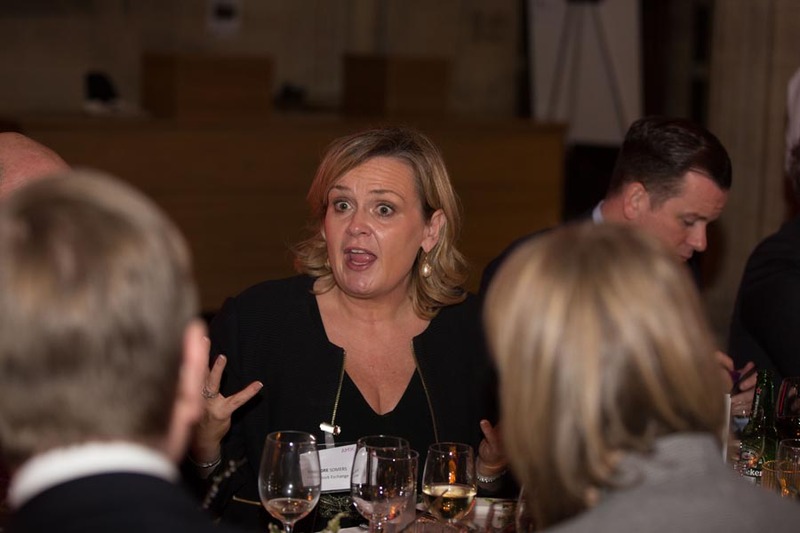 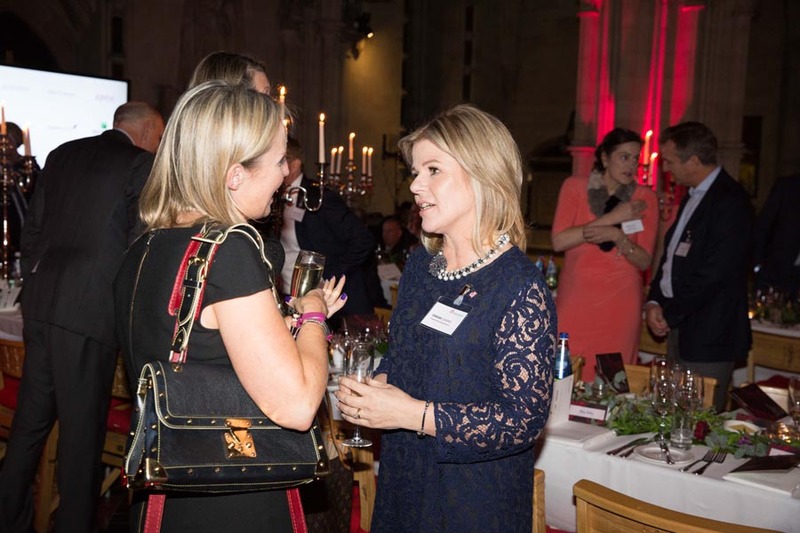 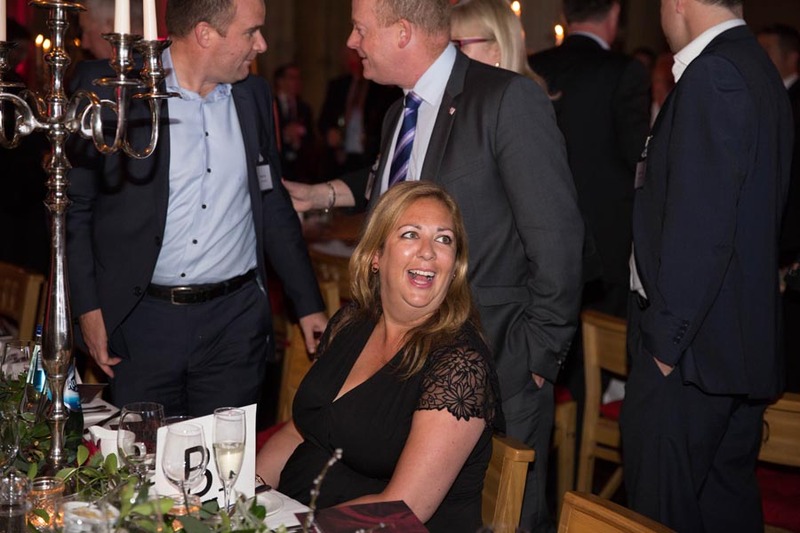 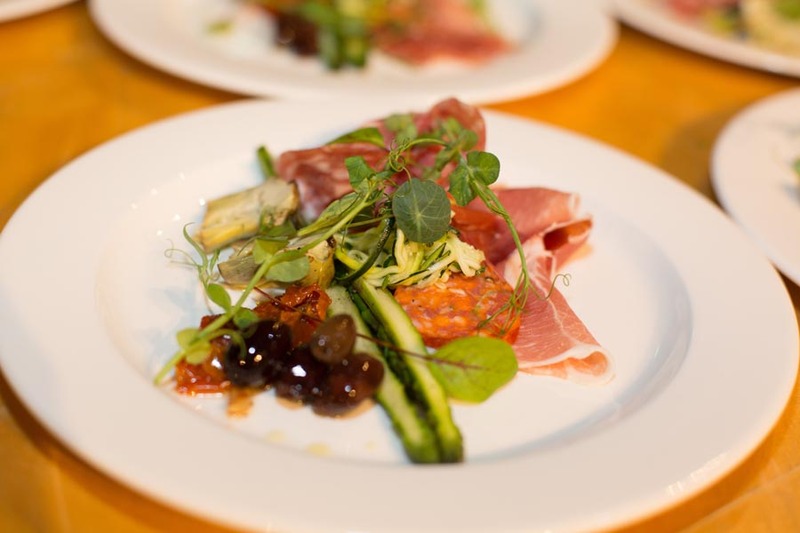 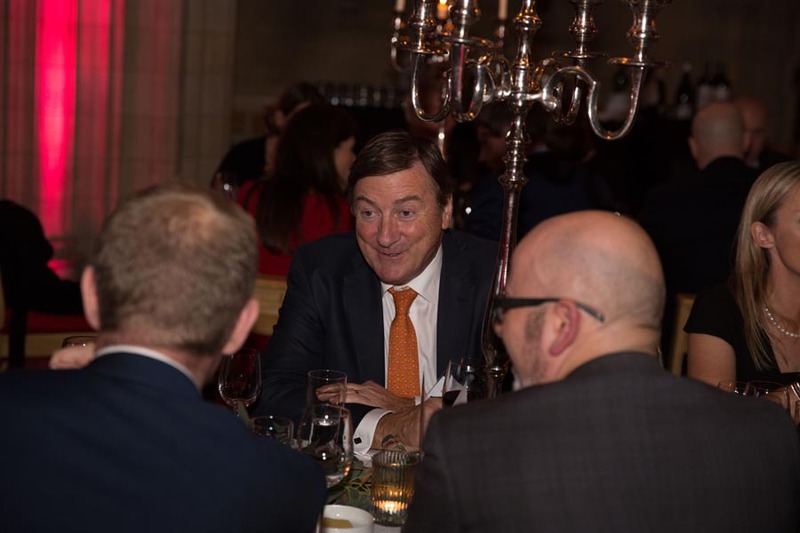 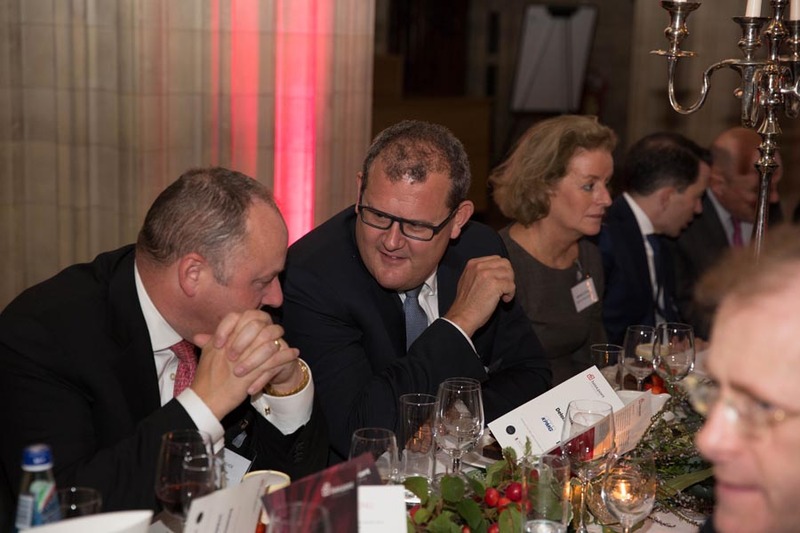 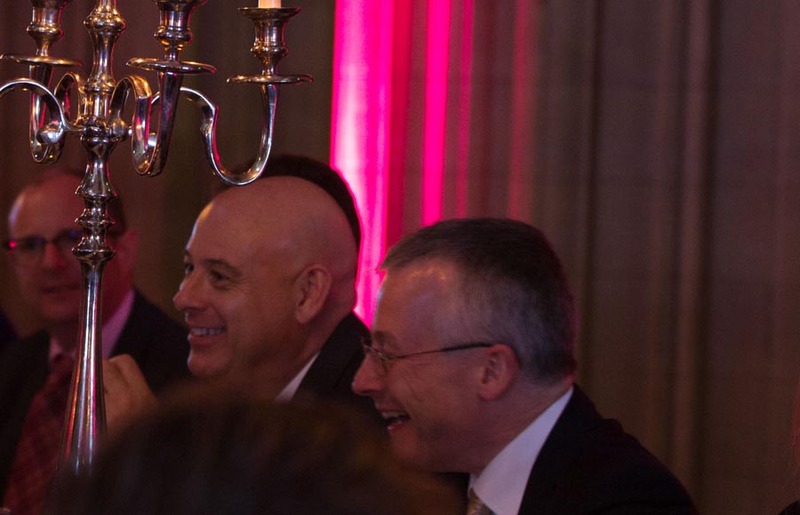 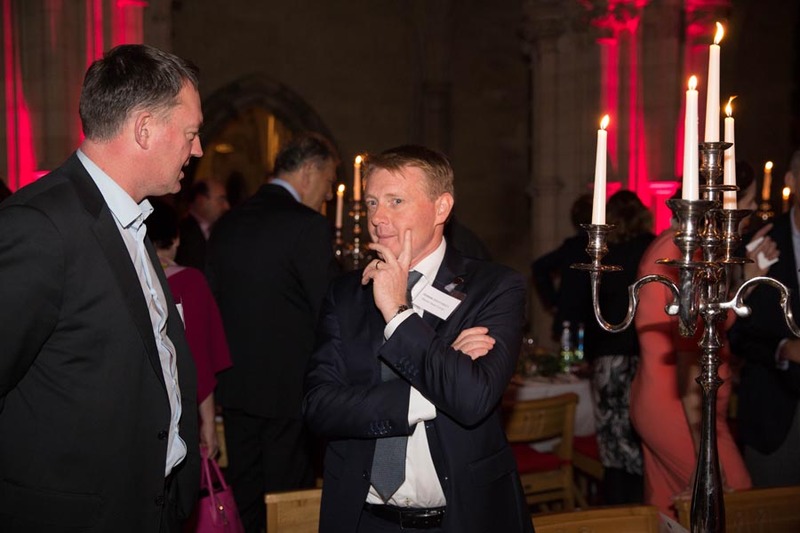 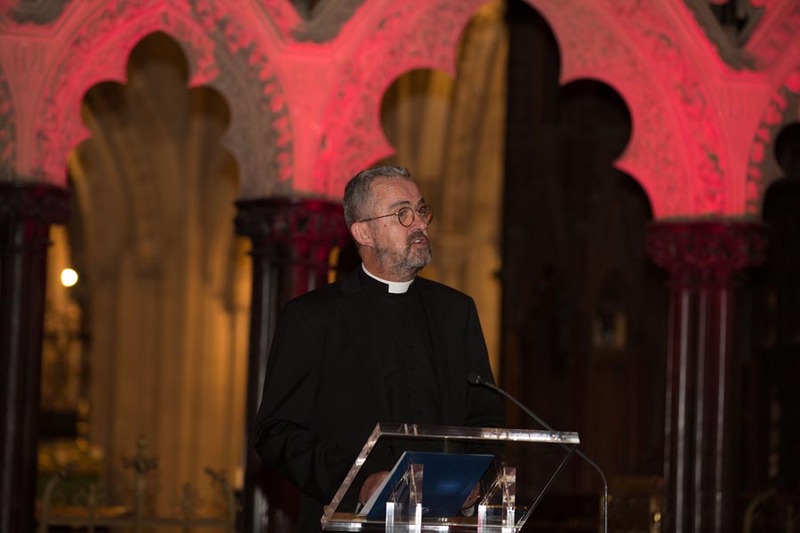 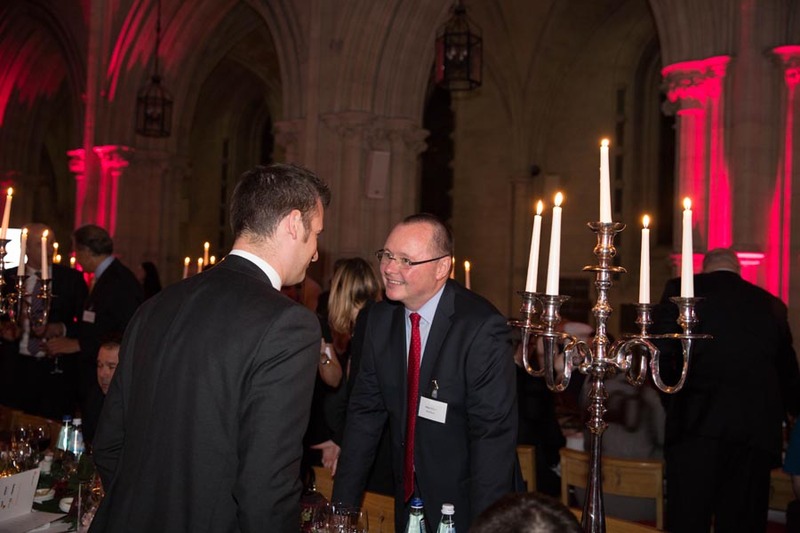 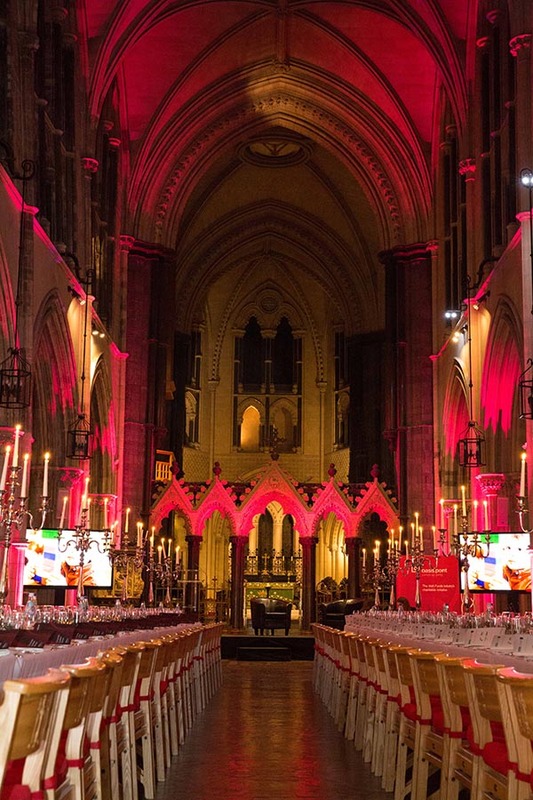 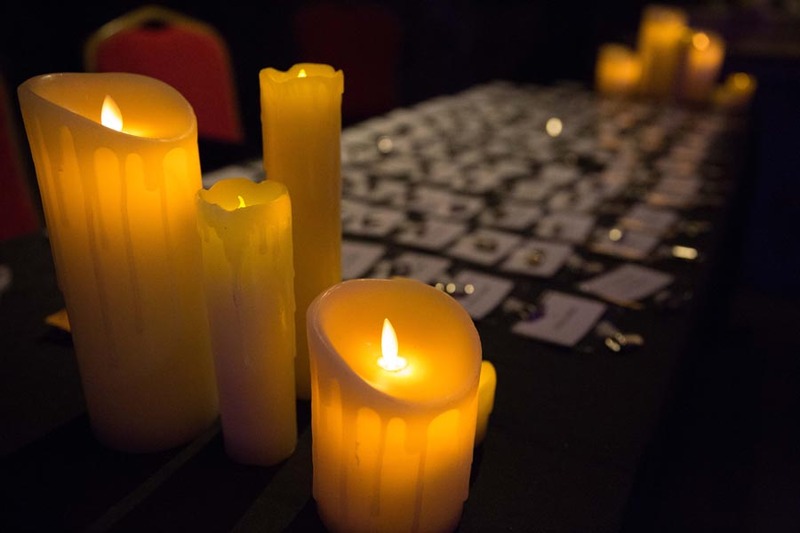 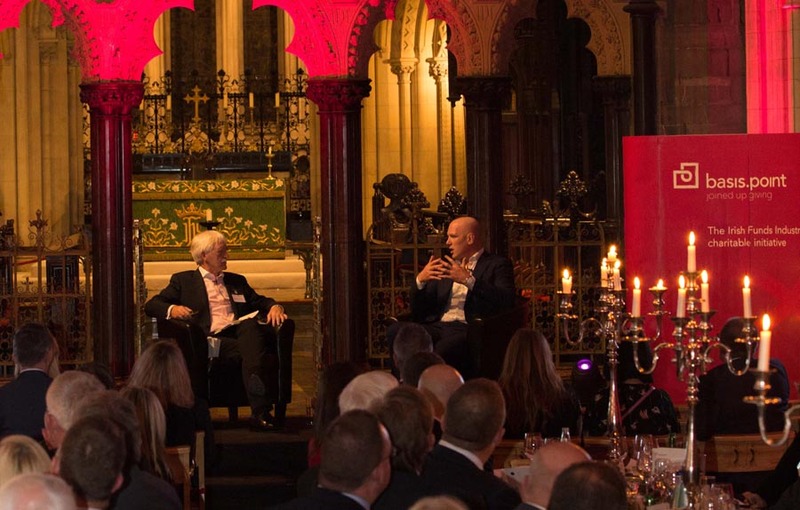 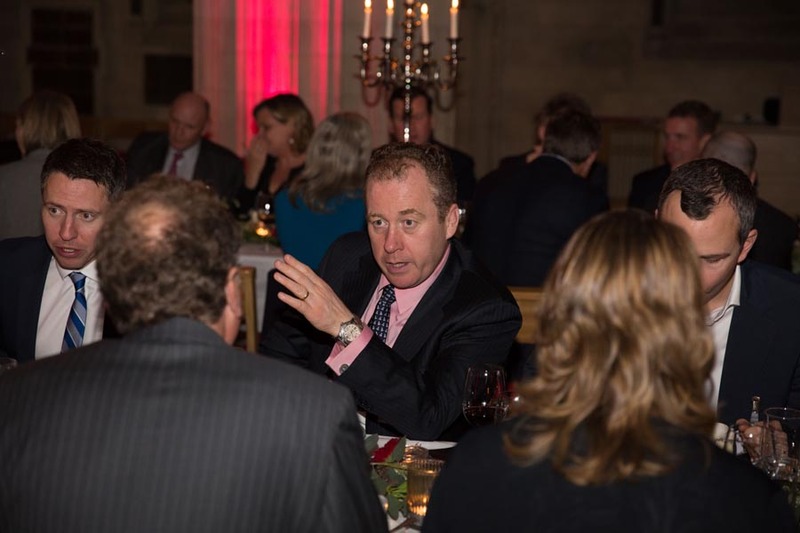 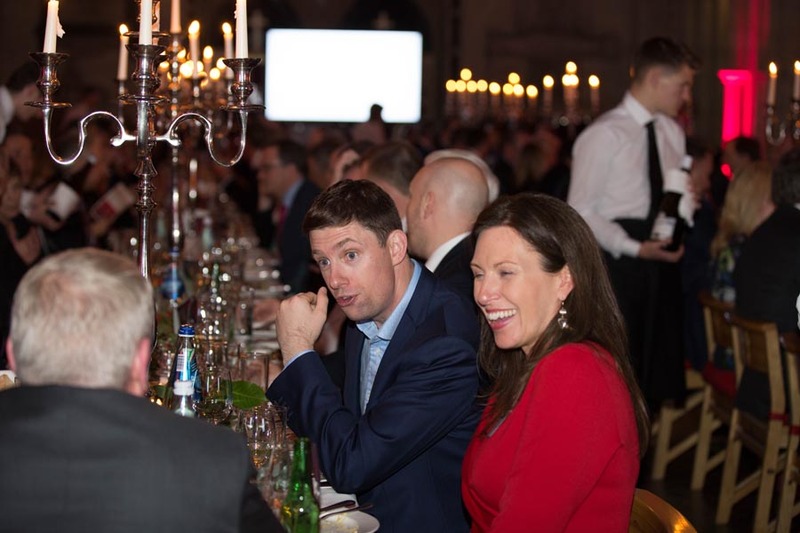 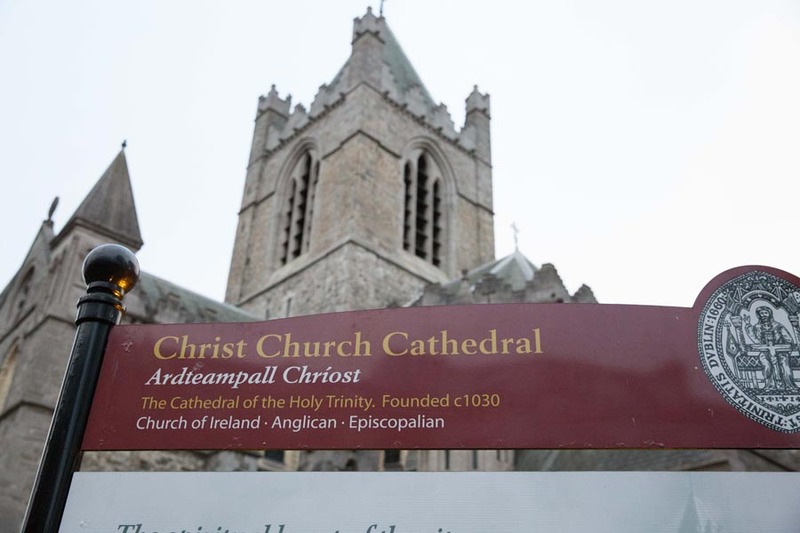 basis.point held its Corporate Leaders’ Dinner on 25 October in the magnificent setting of Christ Church Cathedral, one of Dublin’s oldest buildings. 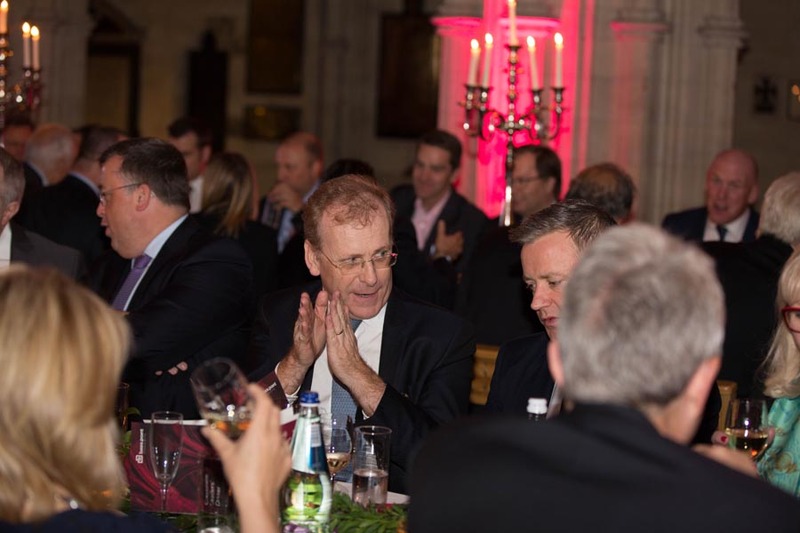 The event, which was attended by over 100 senior industry leaders, was kindly sponsored by Deloitte, EY, KPMG and PwC. 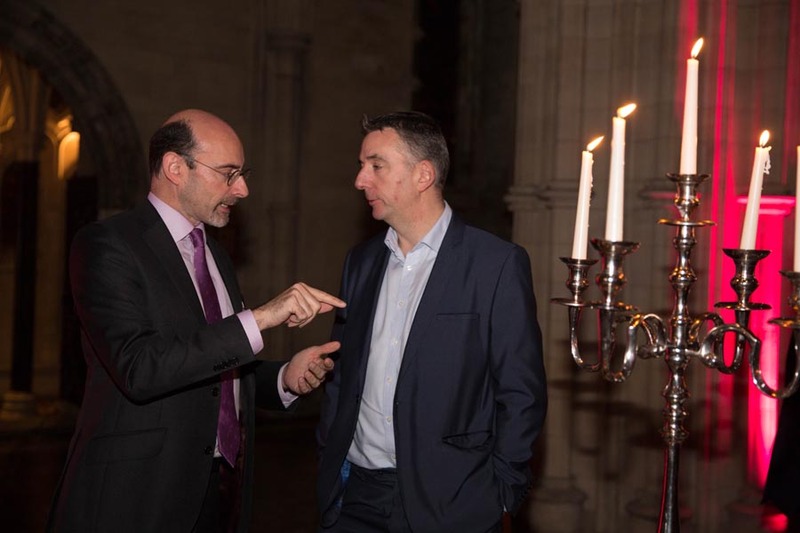 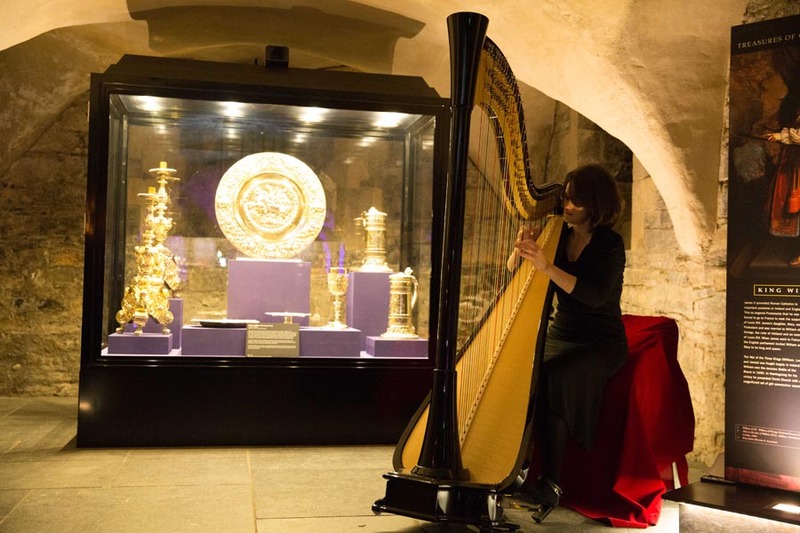 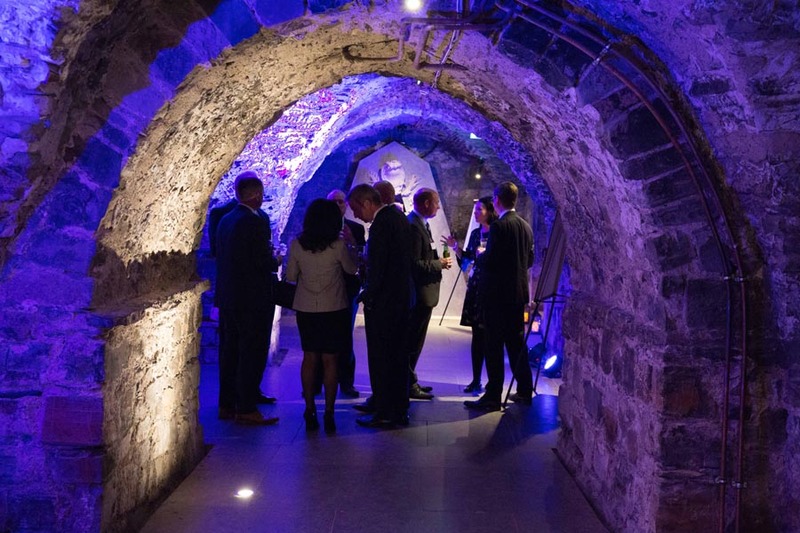 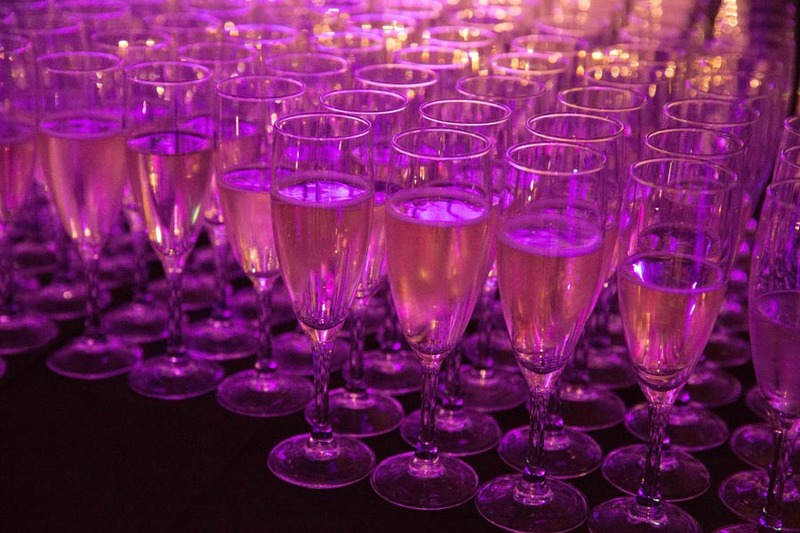 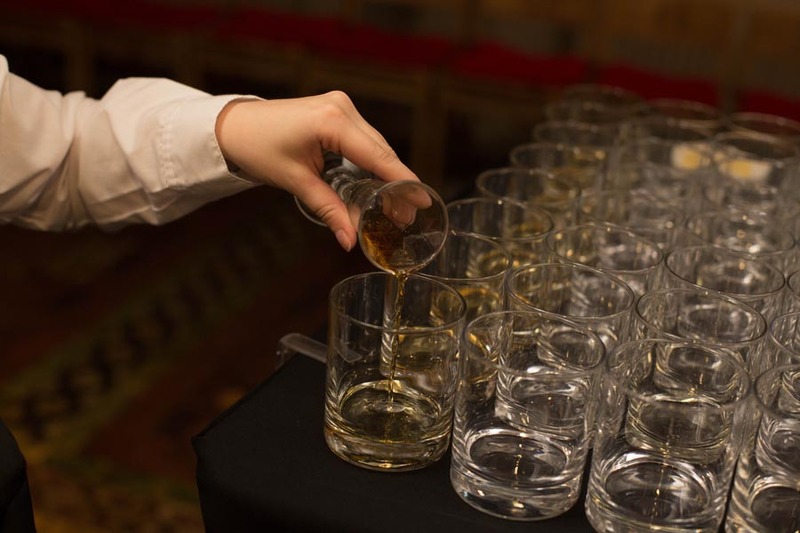 The evening commenced with a drinks reception in the Crypt of Christ Church and was followed by a candlelit dinner in the Nave of Christ Church. 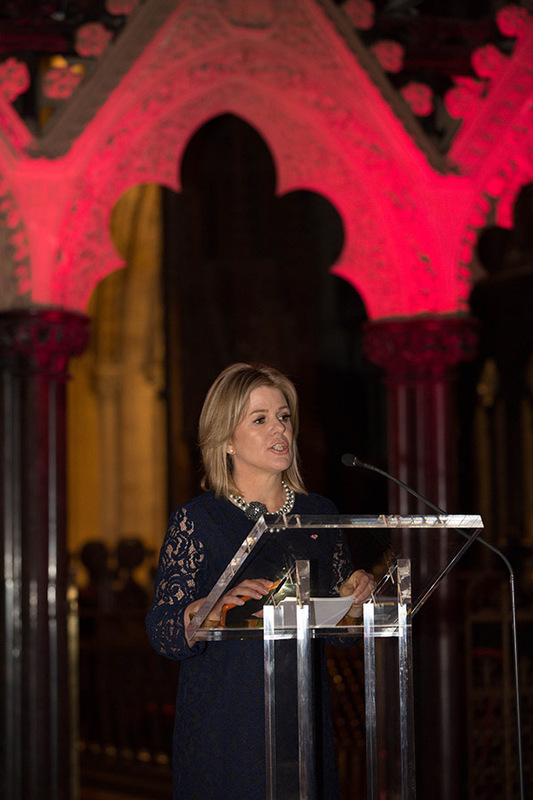 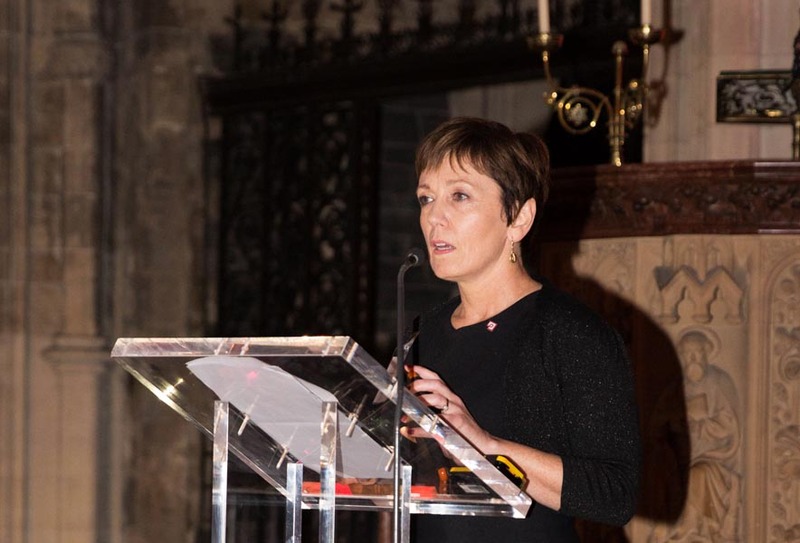 The keynote address was given by Eimear Cowhey, Chairperson of basis.point who outlined basis.point’s work to date in funding educational projects managed by our six grantee charities, to which basis.point has committed €820,000. 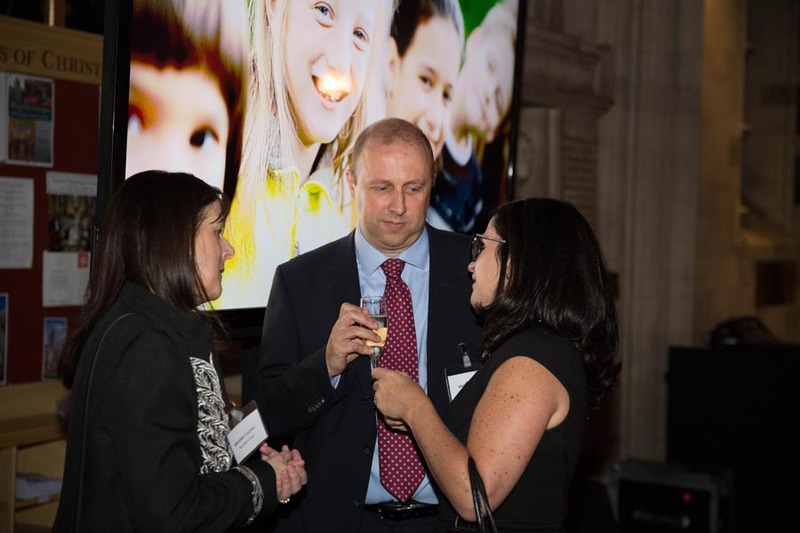 A video recently commissioned by basis.point to highlight it’s work was shown which included interviews with our grantee charities. 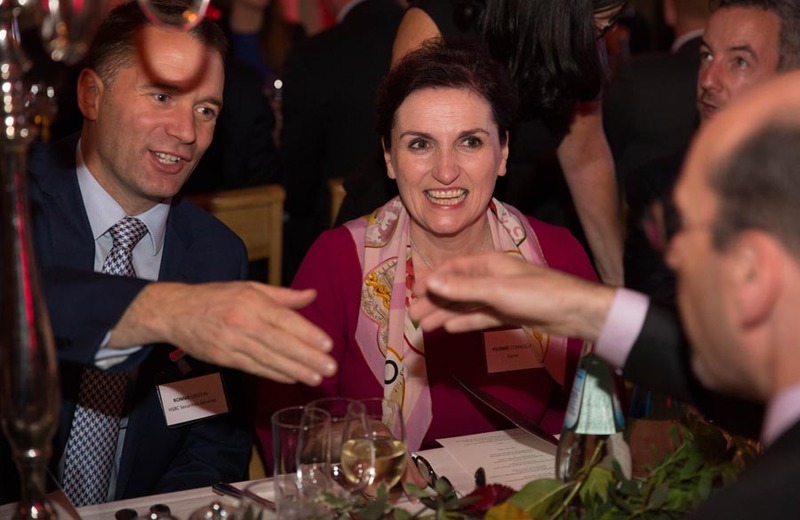 The video illustrated the valuable and necessary work done by our grantee charities throughout Ireland in providing educational and life opportunities to young people who do not have the advantages and privileges we have been lucky to have. 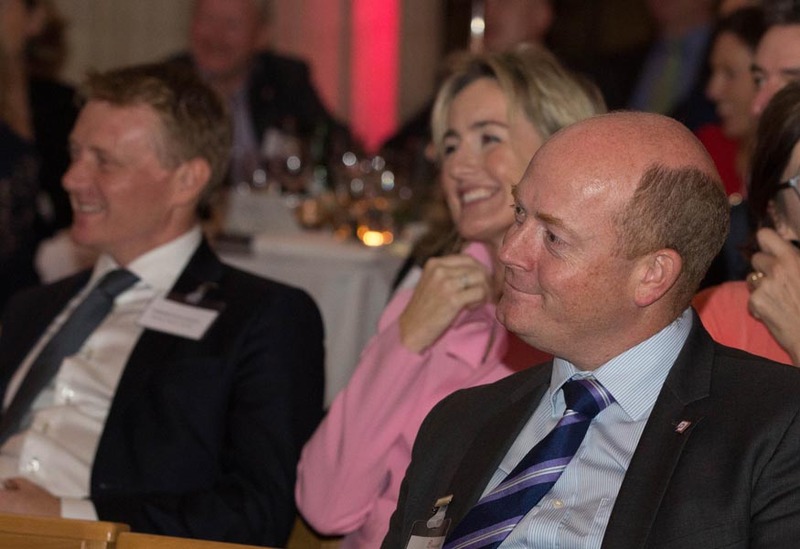 It also included contributions from some of our international patrons – international asset managers who have established funds in Ireland. 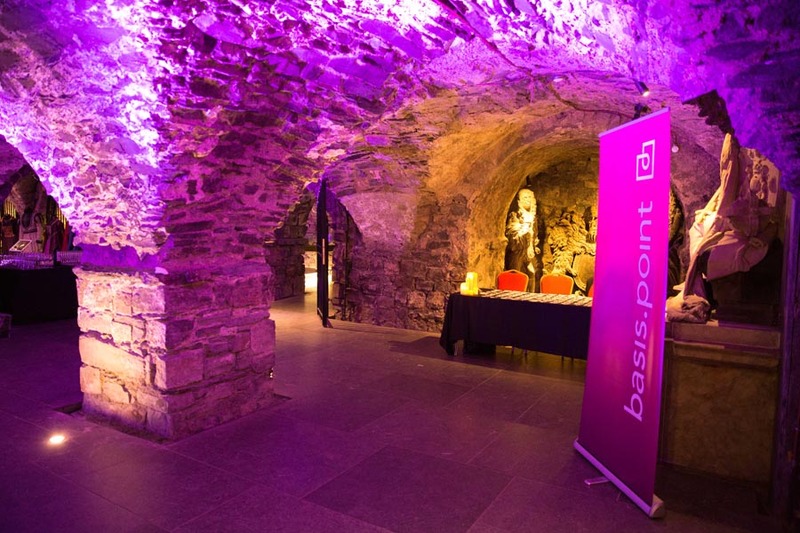 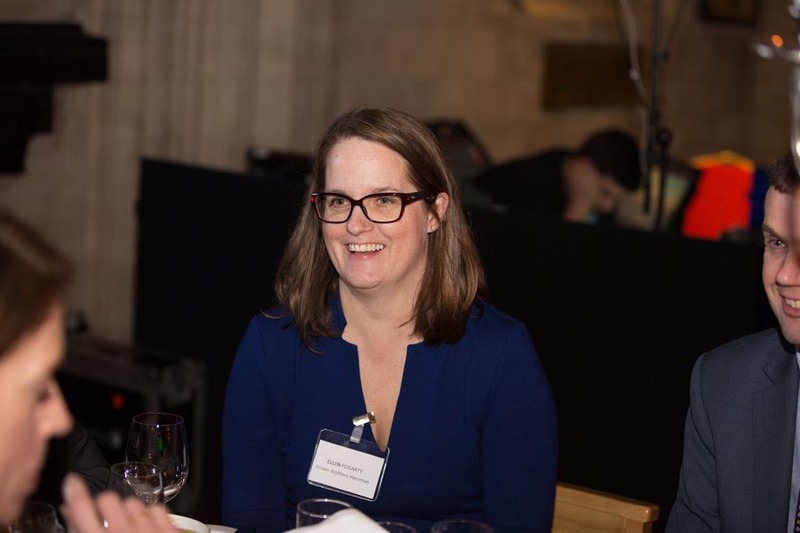 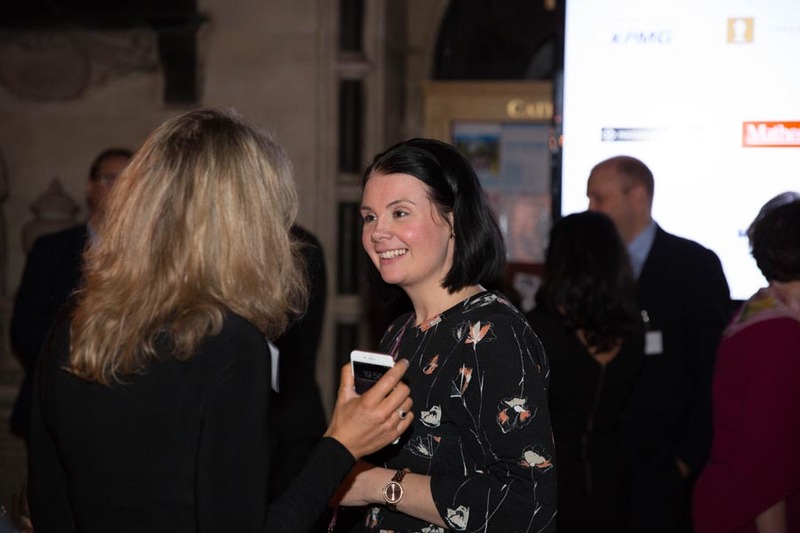 Eimear invited attendees to support basis.point’s work whether by becoming an individual or corporate patron or, as some institutions such as BNP Paribas and Northern Trust recently have, enter into a Partner Programme with basis.point to co-fund specific projects. 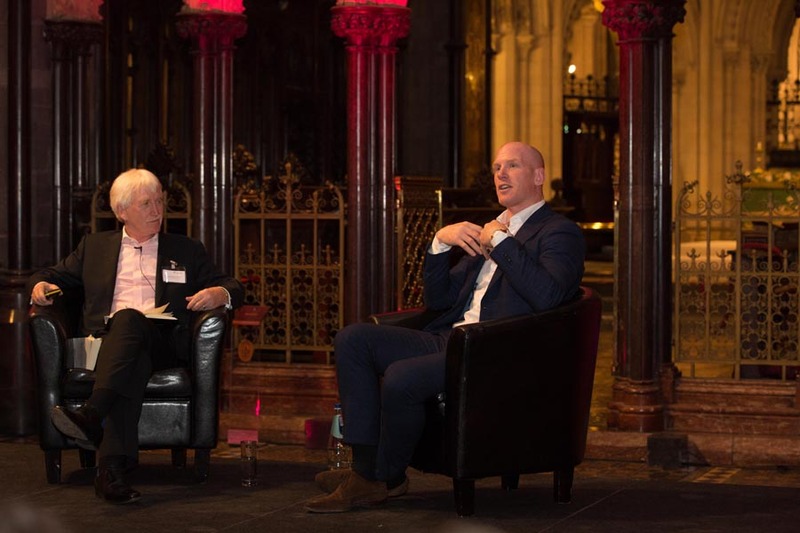 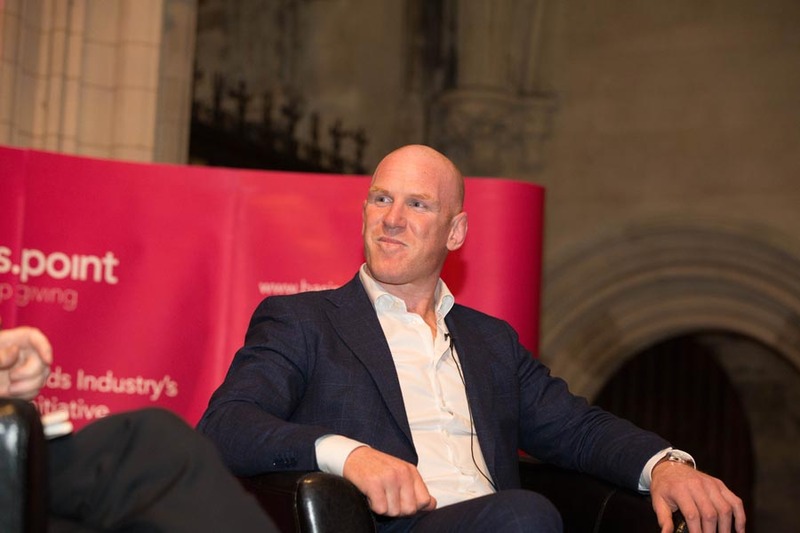 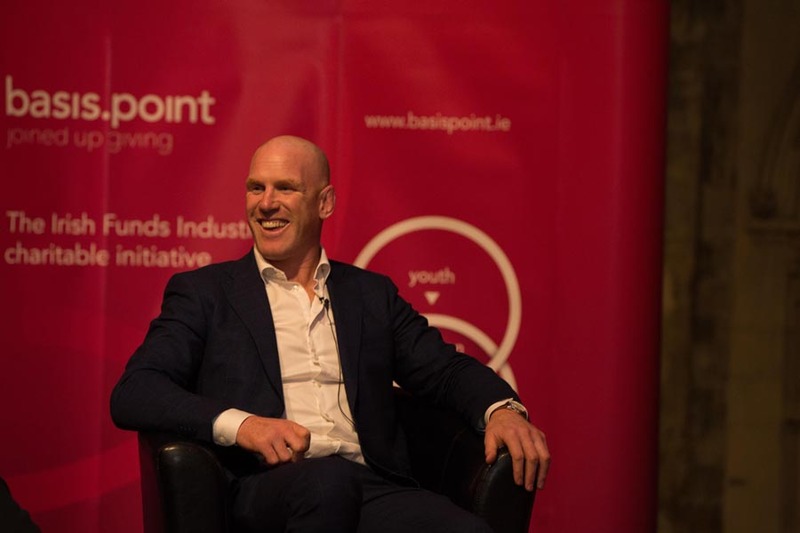 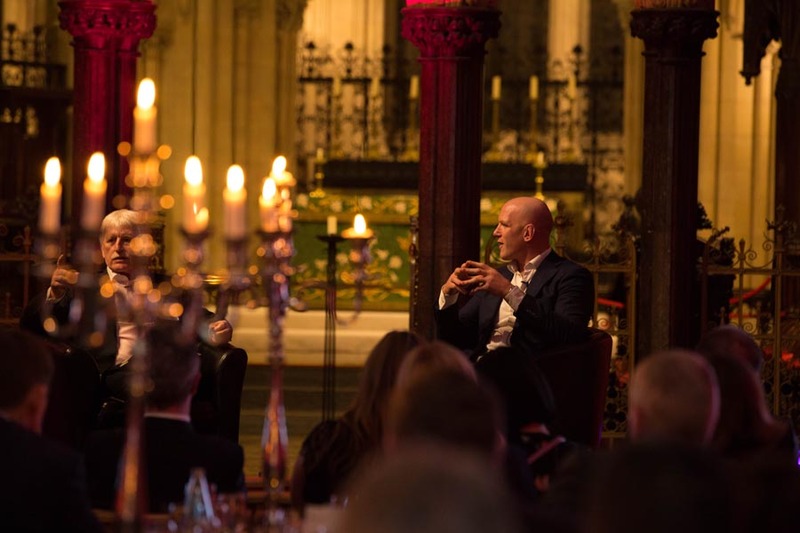 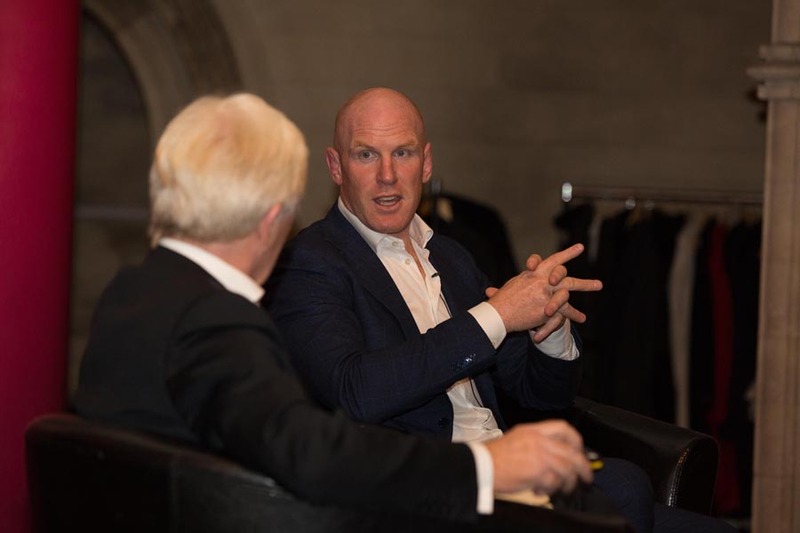 An undoubted highlight of the evening was the “Fireside Chat” with Irish International and world rugby legend, Paul O’Connell, hosted by basis.point Director Paul McNaughton, on the themes of Rugby, Leadership and Life. 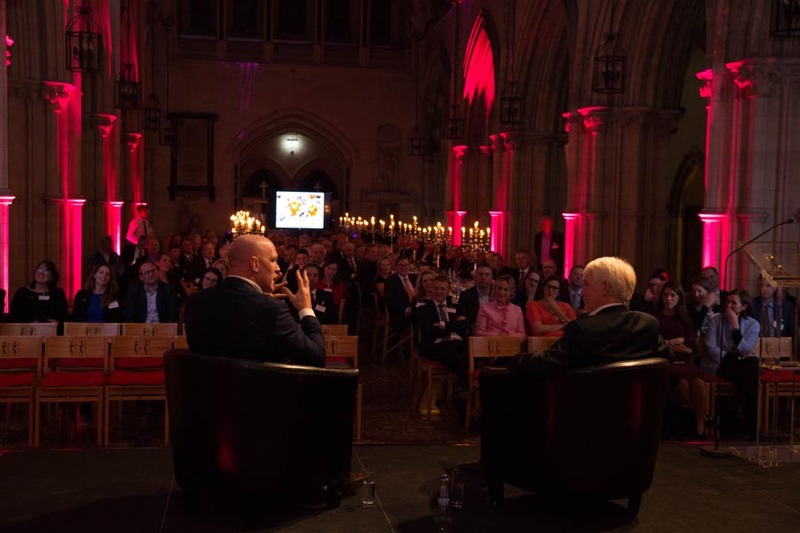 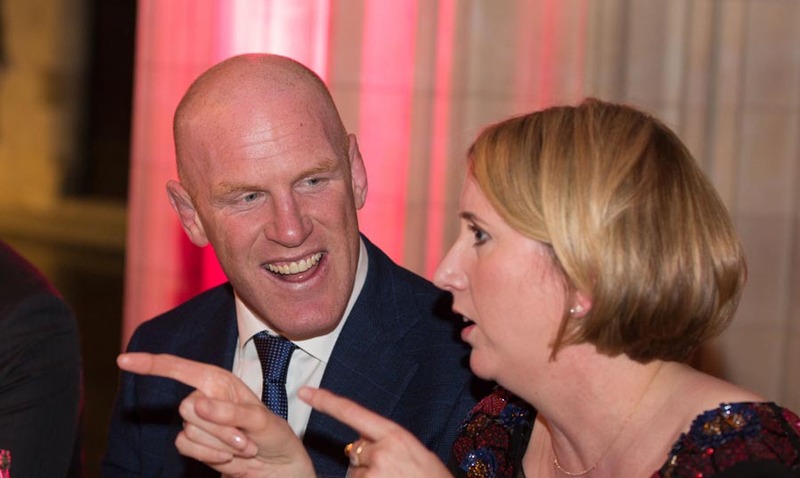 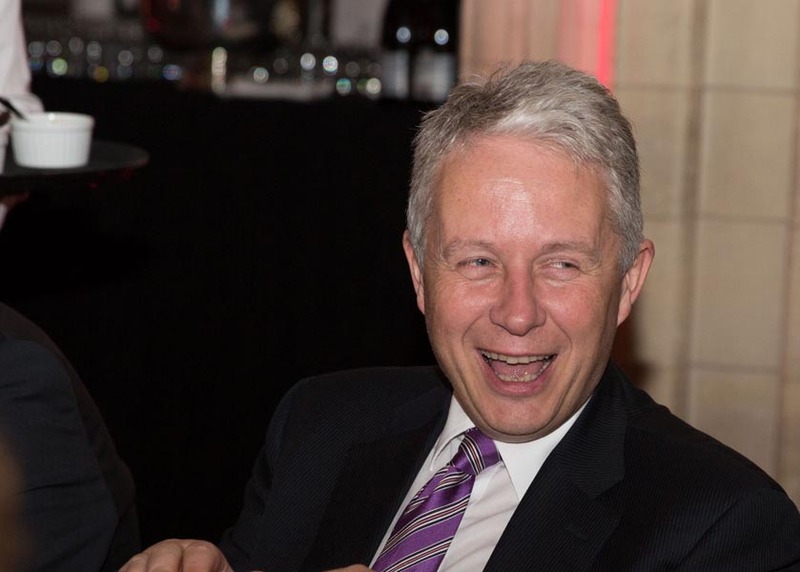 After a look-back at Paul O’Connell’s exceptional sporting career, the “two Pauls” explored leadership and management styles and gave those present plenty of food for thought as to the type of leaders we are, how teams can be led and inspired to achieve excellence and the successes achieved through team work and community. 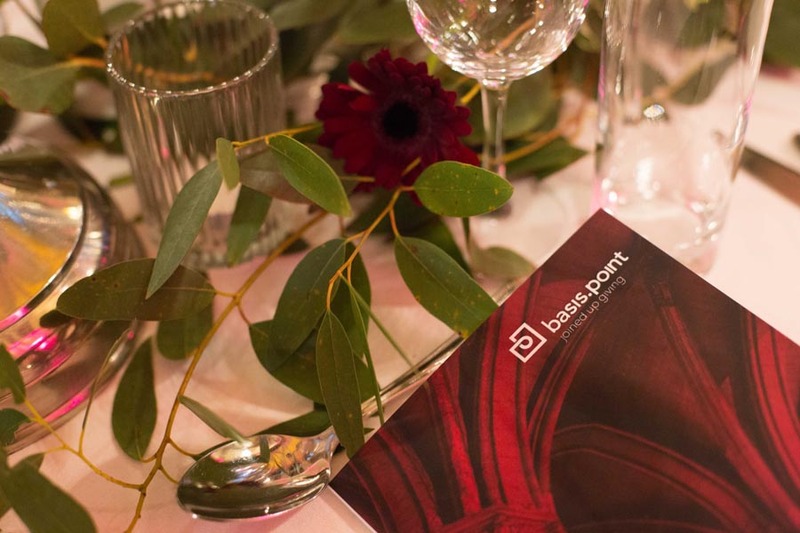 Please click here to find out more about how you can support the work of basis.point.